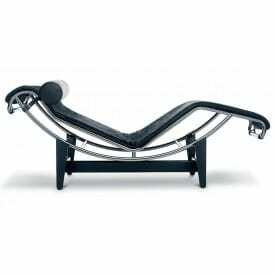 Always the chaise longue is synonymous with relaxation, and has earned his place, free from the conversation area, between the 'Hi-Fi, the library or in front of the television. 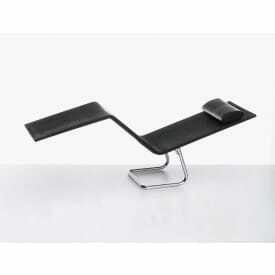 Suspended between sitting and lying down, communicates a way of being around her. 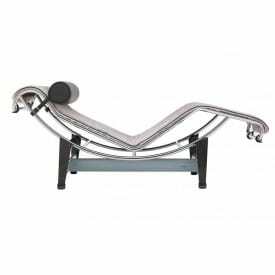 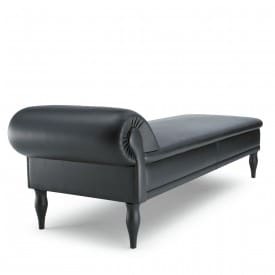 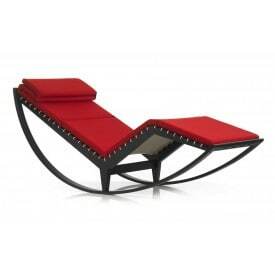 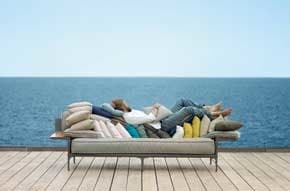 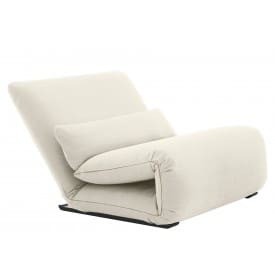 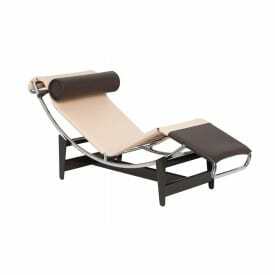 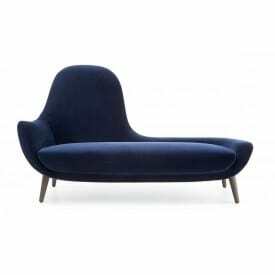 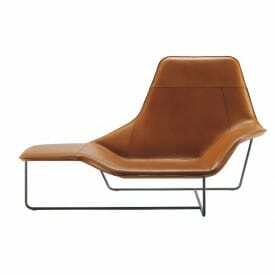 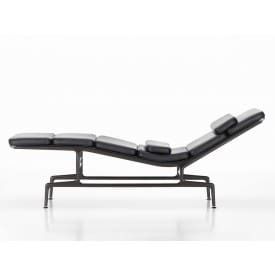 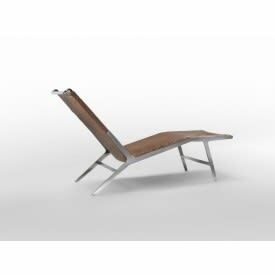 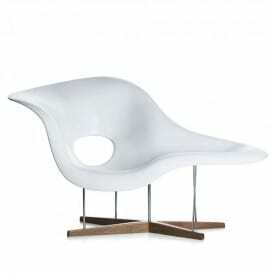 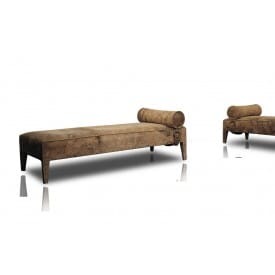 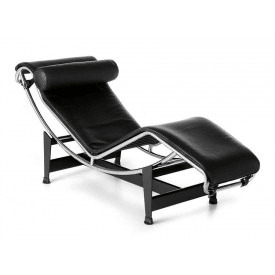 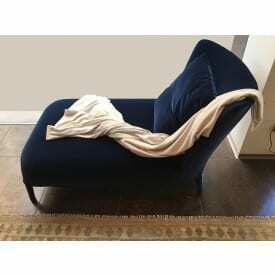 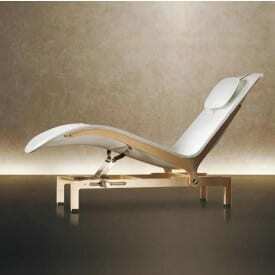 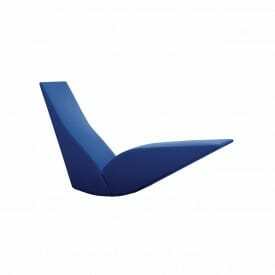 Deplain.com has selected for you the most comfortable and beautiful chaise longue from the best brands. 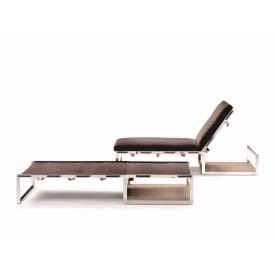 Cassina, De Padova, Flexform, Giorgetti, Lago, Maxalto, Poltrona Frau, VItra, Zanotta, just to give a touch of design and comfort to your home.